Cell phones are playing a main role in every industry these days. And cell phone recycling has become an industry. 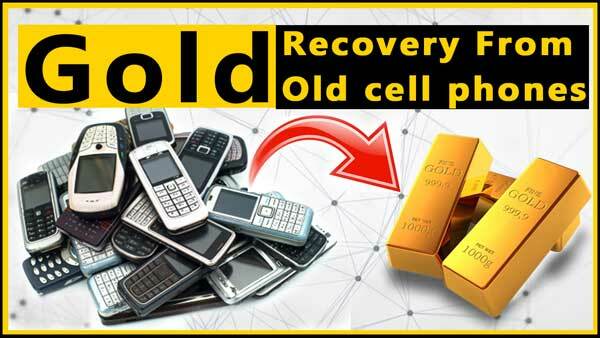 Its main reason is this, cell phone boards have a good quantity of gold, palladium, and silver. Cell phones have also copper and some other metals. Now the main point is how to recycle cell phones. In this tutorial, I will explain two methods of cell phone recycling. So read complete and hit the like button. You can also like our Facebook page. Before we start cell phone recycling. We should understand that where are our precious metals. A cell phone has four main parts contain precious metals. Now, we can understand how to do we can cell phone recycling. We can do cell phone recycling with two methods. 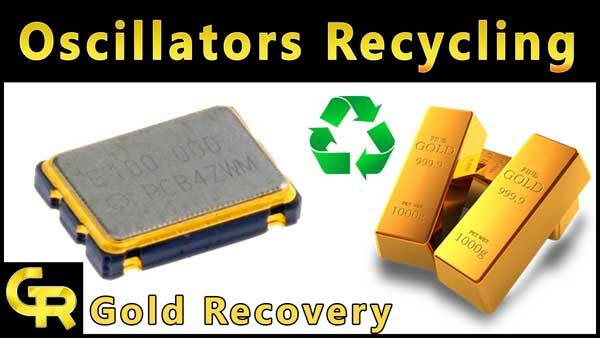 The first method is little hard but with this method you can easily recover precious metals from 100 kilograms cell phone circuit boards daily. Simply burn cell phone circuit boards as it as. 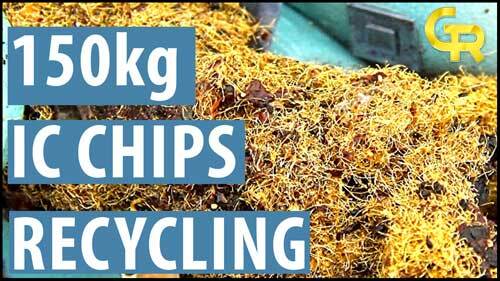 Then grind them and use Monolithic ceramic capacitors recycling method. 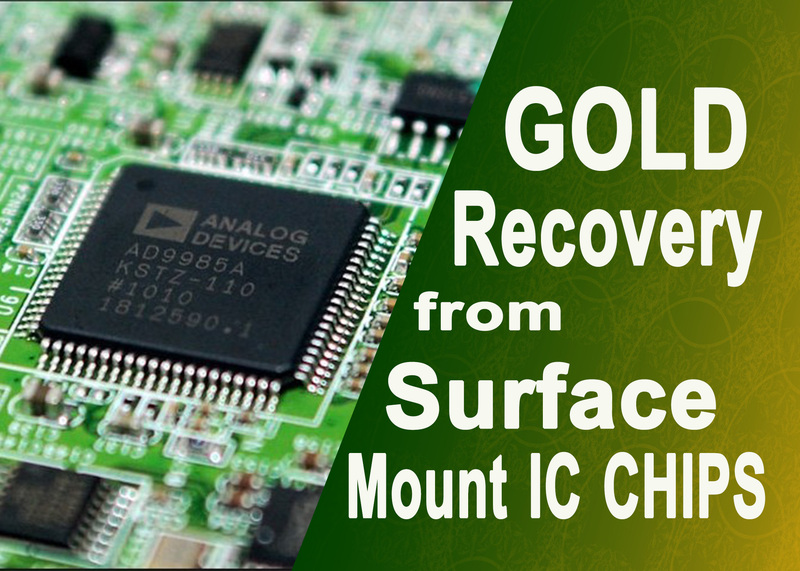 You can easily recover gold, palladium, silver, and copper from cell phone circuit boards to use this method. You can read and watch this MLCC recycling tutorial. The first method can’t do everyone because it needs a big setup and large quantity. But you don’t need to worry because you can easily recycle cell phone circuit boards with the second method. Simply remove all items from the circuit board. You can do this with a heat gun or simply scratch out. After separate all items, you will understand how to recycle them. nice job man! but roblem is to get the acids…! i make nitric acid by myself but can not make in such a large quantity and if we buy all acids then the cost cross the cost of gold you get. then how to get benifit from this? Sir thank you for videos and guides. Sir ji last me sbm solution me atak gya hu .sir please sbm ka formula kaya h vo bata dijiye…..
My scrap weight was 4kg. Please read tutorial carefully. I advise you that if you are new in this then you should work other items like processors and gold fingers. I recommend you again that you should try on laptop or rams first. If you are doing the 1st time then please try on laptop or rams and processors. Cell phone recycling procedure is critical and hard. Sell those cell phone boards and buy some laptop boards scrap. you will earn a good profit. unar bhai please guide that these are mix 4kg boards mean nokia, samsung,q mobile, china….. or only nokia mobiles? thanks . i want complete setup of mllc recycling at home. i can get 5 kg daily mobile boards to recycle. so please tell me this will be benificialar or not. please inform me. and what is approximate gold in china made mobiles? Every time condition will be different. Please read carefully all instruction. Then start any gold recovery procedure. 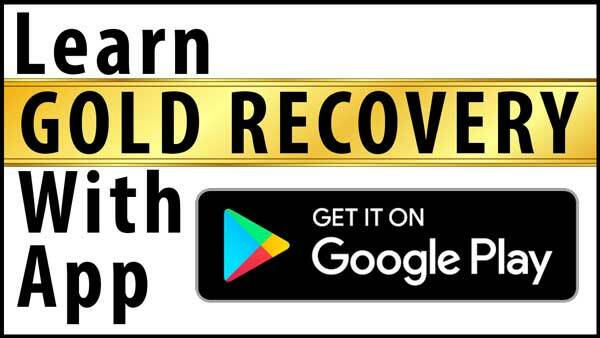 Mobile PCB ko Bina burn kr k aqua regia se plated gold ko recover kr skte h kya…? 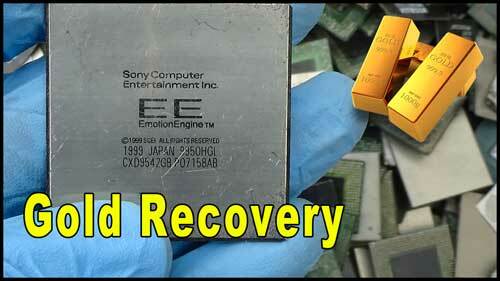 In cell phone board recovery what is the rate of HCL and HNO3? I mean how much HNO3 we should use for 3 liter of HCL? In cell phone board recovery I have a problem about rate of HCL and HNO3? I mean for 3 liter HCL how much HNO3 we should use? Thank u so much to ur good advise. Add nitric untile all metals dissolved. Hello, I’ve been following your YouTube videos and they are the best in this category. I tried your gold recovery on cellphone board and pins and was able to get some precipitate after using SBM. When I tried to melt the brownish colored deposit using oxy-acetylene flame, there was no gold. What did I do wrong? If your powder was minor quantity then you should not use a gas torch. You will need experience for gas torch using. Gas torch spread away gold powder if dod does not operate carefully. Thanks for your quick reply. The powder was not much and I’d hope to get about 1g of gold. I’ve learnt from this experience. Going forward, I will use crucible in air fired furnace. Can I put the mobile handsets in sulfuric acid and boil it instead of burning it? Plssss sir can I burn the phone board with fuel or any diesel.